At the Lillyland Beach Club, guests experience the best of land and sea. 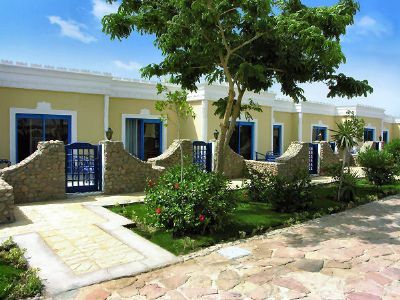 Located in a reliably sunny spot, these Red Sea timeshare resales in Egypt are the perfect escape for busy holidaymakers. There are many reasons to enjoy a vacation at the Red Sea. One is the spectacular year-round weather, and another is the beaches. 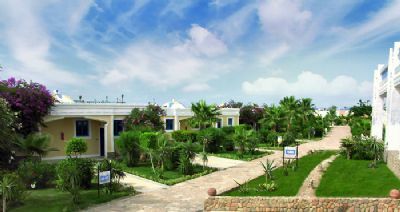 This resort is located in Hurghada, which is the second largest city on the Egyptian coast of the Red Sea. As such, it boasts an impressive array of attractions, most of which are geared toward the region's thriving tourism industry. Guests of the resort may visit one of the numerous water parks, indulge in world-class snorkeling and scuba diving or take a day trip to Luxor to step into ancient Egypt. With a wide variety of natural, cultural and historical attractions, there is always plenty to do. 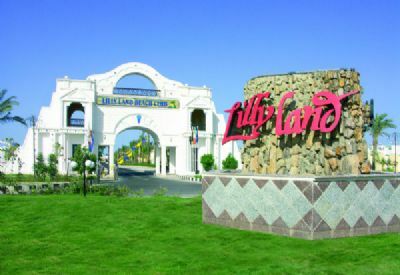 The Lillyland Beach Club deserves to be an attraction in its own right. It boasts outstanding, modern facilities that are perched right at the water. In addition to two pools, the swimming complex includes an enormous water park. Active guests will be satisfied with a fitness center and a volleyball court. Children love the activity center that's designed just for them. The sauna offers a relaxing respite while the on-site restaurants promise an endless array of enticing meals. Guests may opt for an all-inclusive program that makes every stay convenient and straightforward. The one- and two-bedroom timeshare accommodations are well appointed and have everything that the discerning traveler demands. While the one-bedroom units can sleep a maximum of four, the two-bedroom condos can sleep as many as seven. A pull-out sofa is found in every condo. Each unit has a partial kitchen so guests can prepare simple snacks and meals. 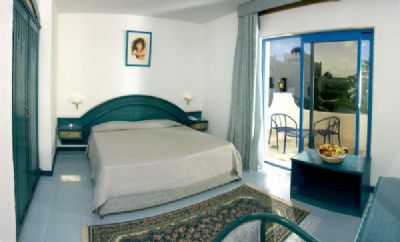 With air conditioning, satellite television and a private terrace, these rooms have everything to ensure a memorable stay. The Lillyland Beach Club in Egypt features an ideal location and plenty of fun amenities. Whether guests prefer to stretch out on the beach or enjoy an intense workout, they'll find exactly what they need with these Red Sea timeshare resales. Contact Lillyland Beach Club Specialist Today!